So far the rioting and chaos in Egypt has had only a limited impact on the oil market.On Friday oil spiked big, but it hasn’t done much since then. 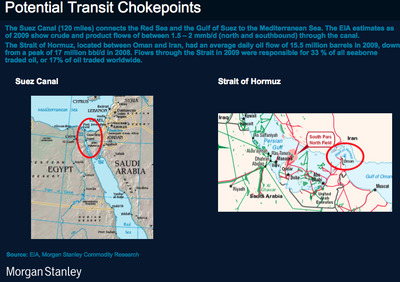 That the Suez Canal is still operating smoothly is good news. But the dominos may still fall. Tomorrow there’s a day of rage planned in Yemen. 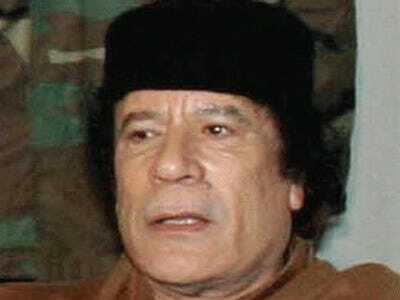 Libya and Jordan are both nervous. 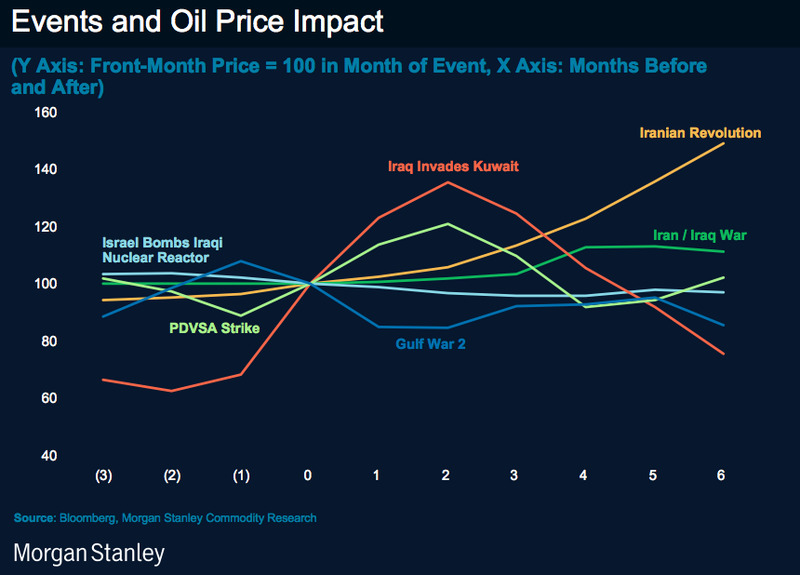 In a recent strategy dek, Morgan Stanley’s Hussein Alidina reviewed a few key charts pertaining to the Mideast and possible impacts on the oil market. 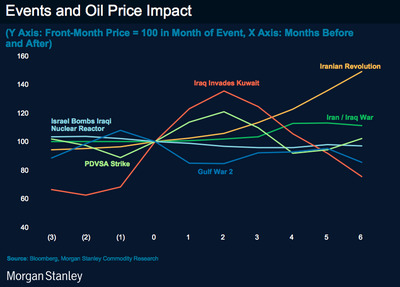 And this is how oil markets behaved during each major geopolitical event. And here's a close look at the first Iraq war. 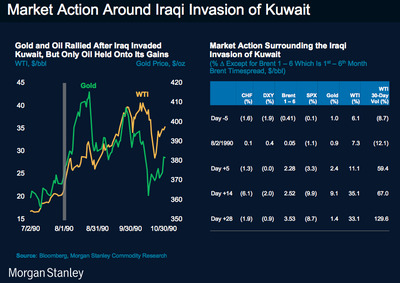 Note too the spike in gold, which we haven't seen here.